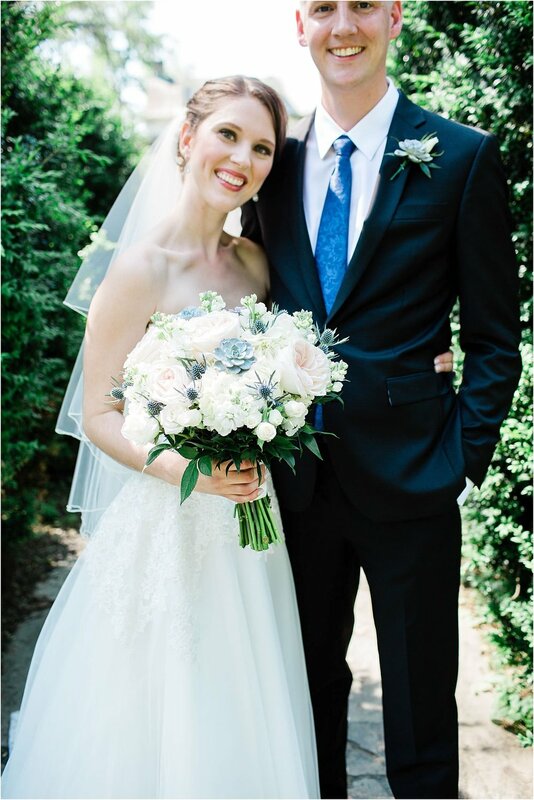 Becky and Chris celebrated with an intimate group of friends and family at the Workhouse Arts Center in Lorton, Virginia and we took most of their formal photos at Huntley Meadows Park in Fairfax County. After 2 rain outs we were finally able to get Shaun and Irene’s engagement session completed in the always stunning Old Town, Alexandria. I have had a chance to work many weddings that Shaun was the DJ so I was happy to get a call from him wanting RW to shoot his wedding coming up later this year in the Fall. The photos were a breeze with these two on our shoot. 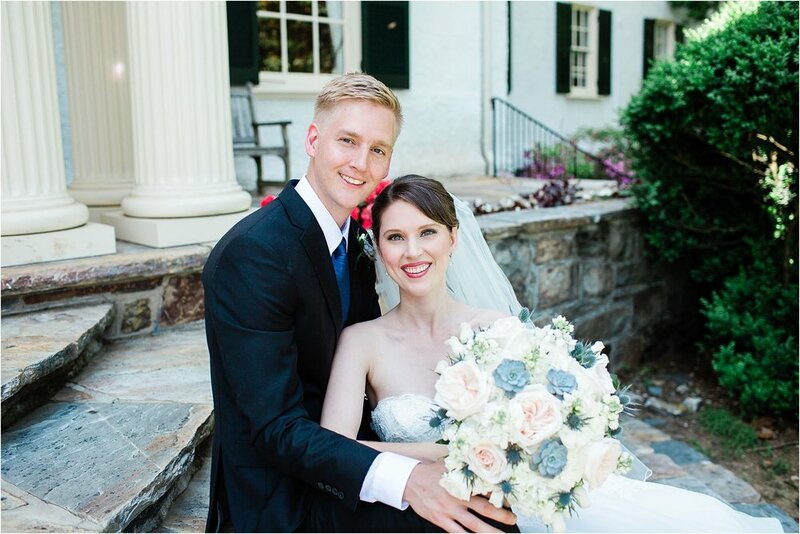 Barb and Bryan were married at the beautiful Blue Hill Farm Bed & Breakfast in just outside of Leesburg, Virginia on a perfect late Fall day! I thoroughly enjoyed working with the two of them and wish them the best.